That's all you need to do to make it connect again. 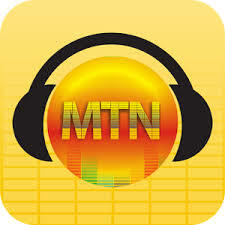 Am sorry, i was among of those Mtn zapped their data. They zapped one of my sim's data to 0.00mb. Its working for some guys, that's why i posted it. Only 10MB is the jumia.